Have you ever pulled out a favourite top or jumper to wear it for the 1000th time, only to find it’s lost its brand-new glam and is now covered in irritaing, ageing bobbles? It’s a common problem, but it can easily ruin the joy of some of our favourite pieces. But instead of simply throwing it away and mourning its loss – because let’s face it, they probably don’t sell the same one anymore – you can breathe new life into your worn-out jumpers and tops with a clothes shaver. And one particular clothes shaver that shoppers are raving about is from John Lewis & Partners, and will set you back just £4.50. 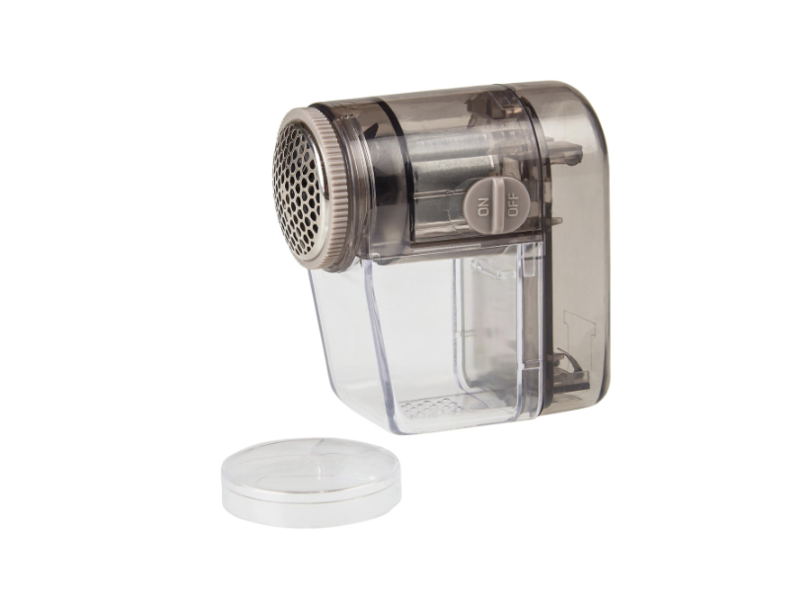 The hand held product, also known as a ‘de-bobbler’ or ‘bobble shaver’, is a small rotating blade inside a plastic case that works wonders, according to the dozens of online positive reviews. Not only is it purse-friendly, but it’s also really easy to use. You simply run it over the item of clothing and it safely removes bobbles, loose threads and lint, leaving your clothes looking brand new again. Customers who have already purchased the bargain clothes shaver claimed it had completely revamped their wardrobes, and given their clothes a new lease of life. If you’d rather splash out a little more, Philips also make a popular clothes shaver, which has thousands of five star reviews on Amazon. It’s more expensive than John Lewis’ offering however, being priced at £20.99. The Philips Fabric Shaver has a large blade surface for efficient speedy coverage and a height adjustment cap for the most delicate garments.